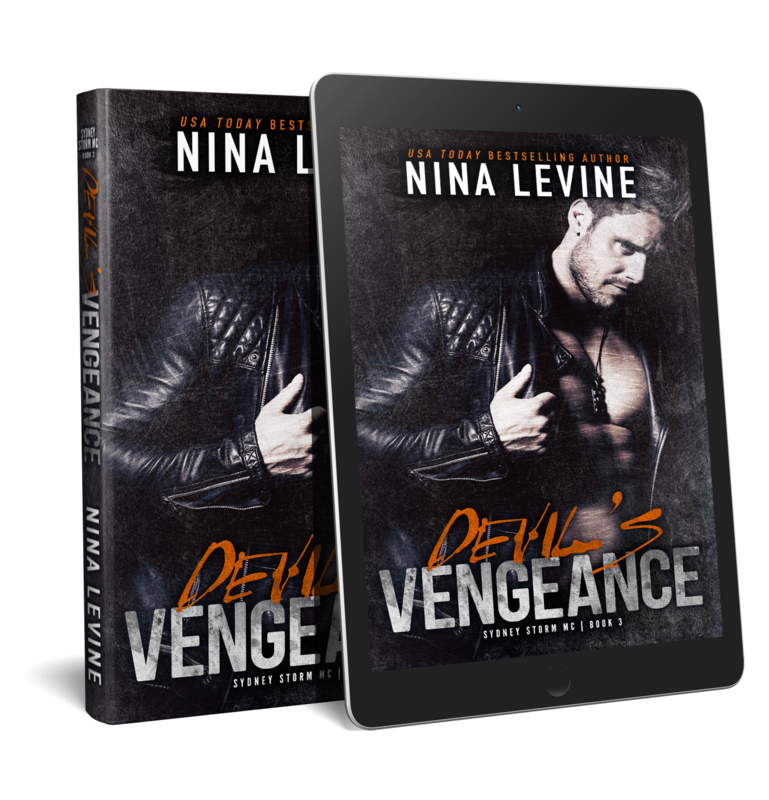 Devil's Vengeance is LIVE on all platforms!!! 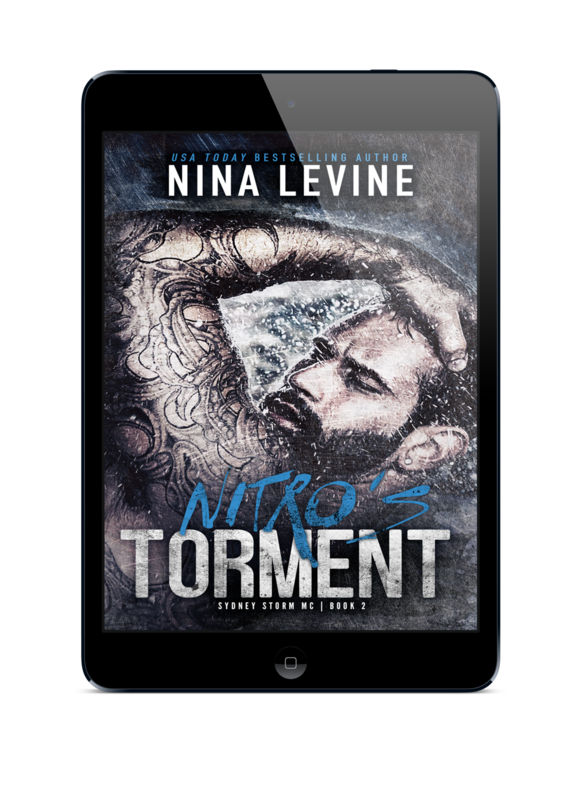 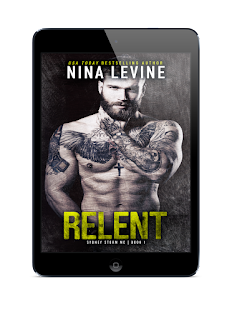 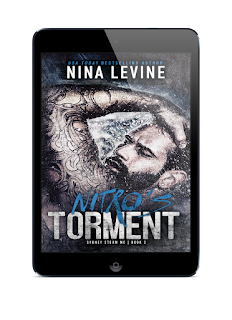 The highly anticipated third book from Nina Levine’s Sydney Storm MC is available now!! Are you ready to meet the flirty & dirty biker called Devil?